EZCash ATMs are currently in use at hundreds of scrap yards. Thousands of transactions are taking places with millions of dollars being distributed everyday! Scan barcode at the EZCash ATM and get cash! 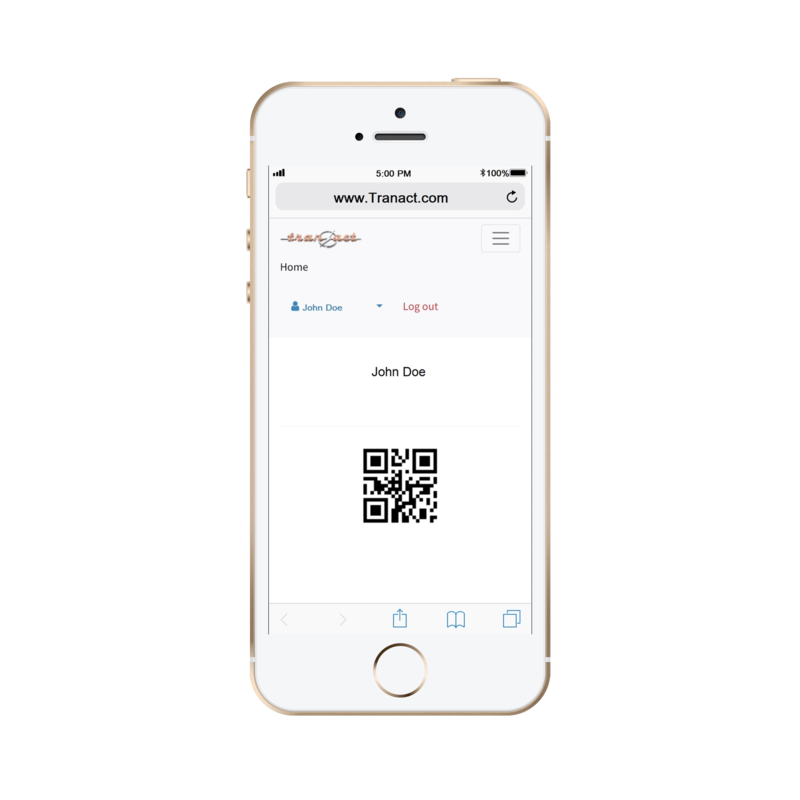 Perfect solution for any company doing daily payment distributions from a cash drawer, via check, or funding debit cards. 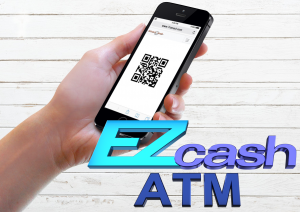 Private ATM Network owners transfer money to account holders to be withdrawn at the EZCash ATMs via text messaged QR Codes. Perfect solution for businesses that hand out daily paychecks. 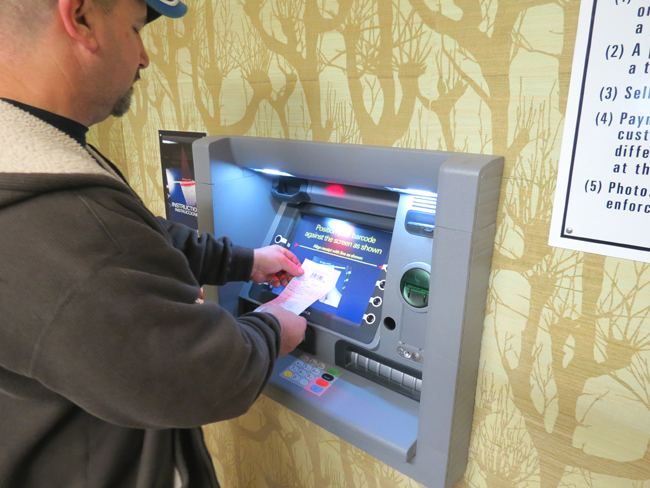 Either scan the check behind the counter or have payees use a self service kiosk to scan their checks and get paid cash on site via an ATM! Handles the billing and payment between golfers and caddies. 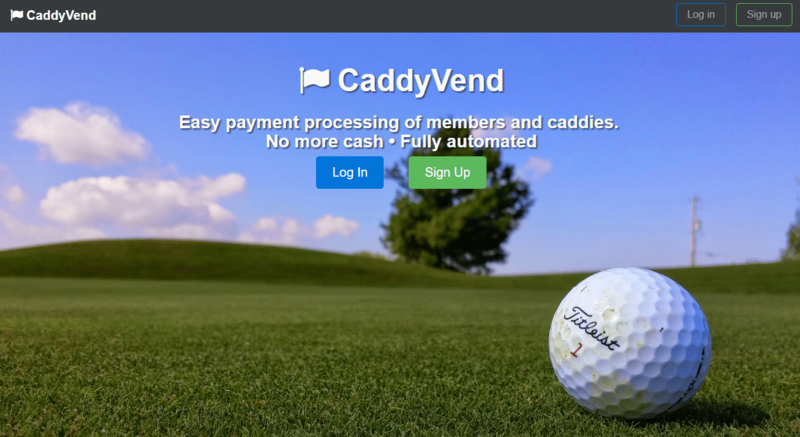 Golf Caddy registers at App.CaddyVend.com to authenticate their cell phone number. Member is billed the caddy fee plus any tip and can receive a text showing their payment. Caddies generate a QR code payment on their phone to bring to the EZCash ATM! Please call (847)431-5632 or (847)826-0026 for any inquiries. 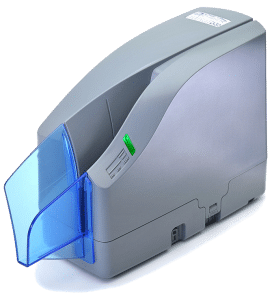 The EZcash Monitor displays icons that indicate the status and remaining balance of the device, triggers payment devices, allows clients to run without direct database access, includes a user interface to monitor, troubleshoot and balance cash terminals. 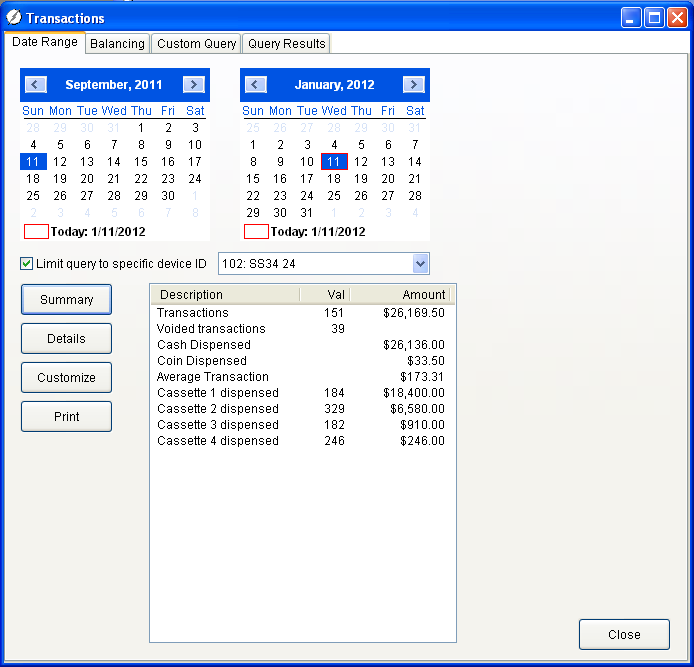 Administrators can access transaction details, real time balances, equipment statuses and diagnostics.